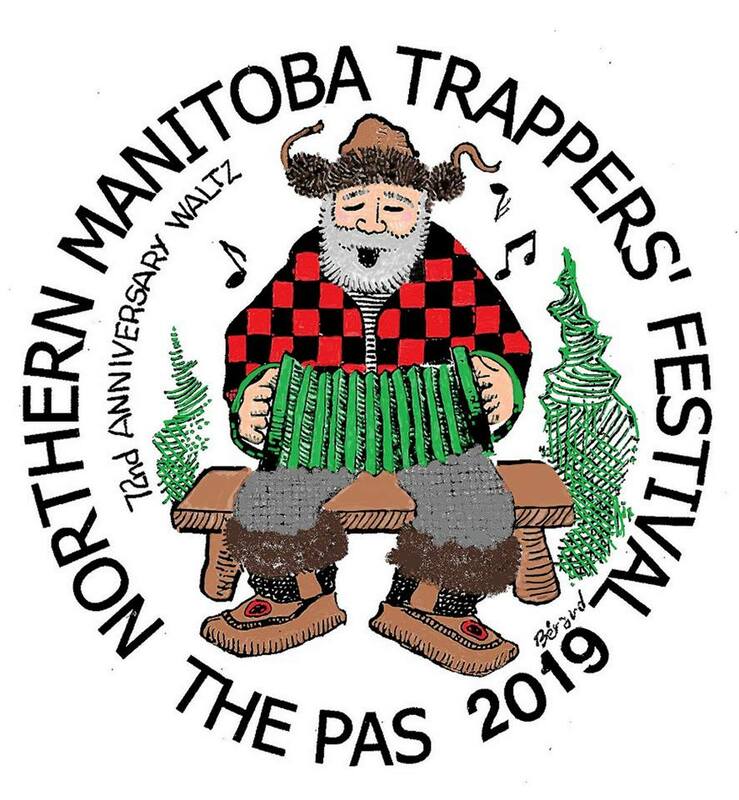 As part of the Northern Manitoba Trappers festival there will be an arts and crafts show at the Opasquia School gym and lunchroom. The registration for the show will be held on February 14th at Opasquia school from 6:30 until 8PM and the show will run on February 15th from 10 AM until 8PM and the 16th from 10 AM until 5PM. The entry fee for the art show is one dollar per item. So far there are about 43 registered exhibitors at the show and there is also going to be a baking contest. Those that enter the show can win some cash prizes. There will also be a concession run by the Midwest Karate Club. Visitors to the show will have to pay a 3 dollars entry fee. For more information you can call 204-623-5400.